Identiv’s uTrust MIFARE Classic Credentials are versatile, high-frequency, interoperable, MIFARE-compatible smart cards. Full interoperability with NXP’s MIFARE Classic infrastructure? You bet. If you’re looking for credentials addressing hospitality, access management, education, physical access control, or transit, look no further. Can One Wristband Really Do It All? Identiv’s 13.56 MHz High Frequency Wristband Proximity Credential is the perfect access control solution for demanding environments. This waterproof credential can manage access at amusement and water parks, summer camps, sport (i.e., student athletics) and fitness centers, and healthcare environments. 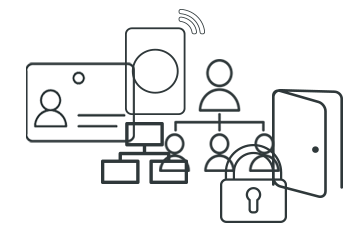 Identiv’s uTrust MIFARE Classic® Credentials are ideal for MIFARE Classic-compatible applications, such as contactless readers, mobile phones, and card provisioning systems. 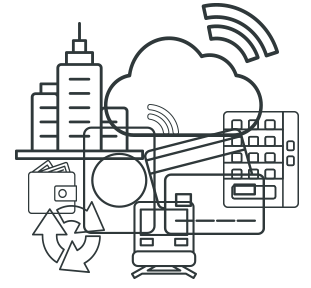 Typical use cases include physical access control, cashless vending machines, closed-loop payments, fare collection for public transportation, and event ticketing. These credentials can also be used for authentication and convenience in the hospitality industry, such as opening hotel room doors. 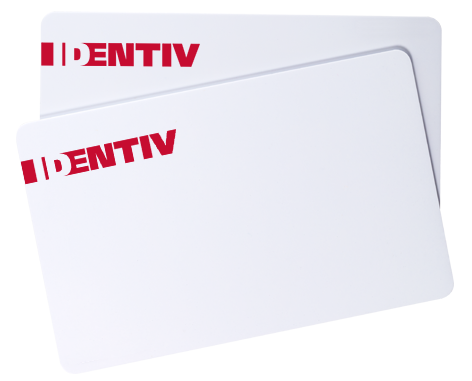 Identiv’s uTrust MIFARE portfolio also includes lower-cost MIFARE Mini Cards (P/N 3510). MIFARE Mini is based on Identiv technology partner NXP’s MIFARE Classic Card Integrated Circuit (IC). MIFARE Mini Cards are ideal for access card users that require the technology of MIFARE Classic Cards yet can fit their applications into 320 bytes and do not rely on a 4 byte UIDs.